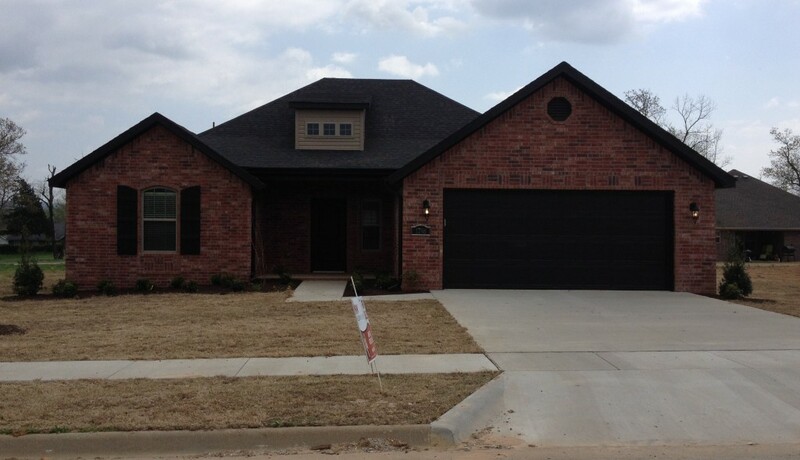 Falcon Ridge subdivision, located just off of Highway 16, offers new homes for sale in Fayetteville starting in the $170’s. The homes are constructed by Brittenum Construction. Several floor plans are available that offer an abundance of storage, open design and high-end finishes in a quiet neighborhood 10 minutes from the square. 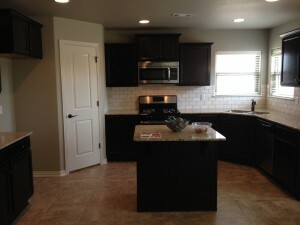 Homes are still being built so open lots are available for a fully customized home. I’m holding open houses in this East Fayetteville subdivision on Monday and Thursday afternoons from 3-6 pm and on Saturday and Sunday from 2-4 pm. If you are looking or someone you know is looking for a new home, email me at mynwarealtor@gmail.com or call me at 479-422-2426 to schedule a personal showing at Falcon Ridge. I’d be happy to give you a tour.